Under the Clean Air Acts in California and other States Grant Money may be available to assist your department with the purchase of new T3 Vehicles. 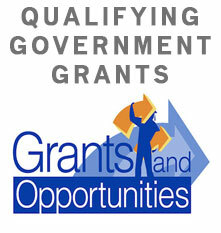 Grants are available in the SAN JOAQUIN VALLEY AIR POLLUTION CONTROL DISTRICT counties of Kern, Tulare, Kings, Fresno, Madera, Merced, Stanislaus, and San Joaquin. 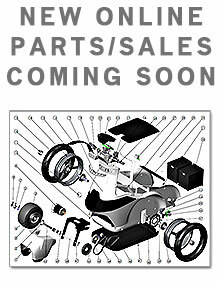 T3 Motion is pleased to announce the development of a new e-Commerce Website for all Parts and Vehicles purchases. The new online shopping development will launch in January 2018 and feature both Dealer and Retail shopping. T3 is proud to be #1 choice of the Lone Star's State premier Law Enforcement Agency, the Dallas Police Department. T3 would like to thank the officer's of the Dallas Police Department for their significant contributions to the development of the T3 Elite Series of vehicles. T3 Motion is pleased to announce the launch of two new Online systems for Onsite Service Appointment Requests and Dealer Service Manuals and Documentation Downloads. Customers can now request Onsite Appointments by Clicking Service in the top navigation bar. 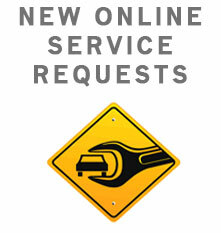 Dealers may now request Dealer Logins to access the new Online Document and Manual Library. The T3 Patroller, as used in this Staples commercial, once again demonstrates the tremendous commercial transportation value to corporations and large factory operations centers by improving campus and factory floor efficiency. 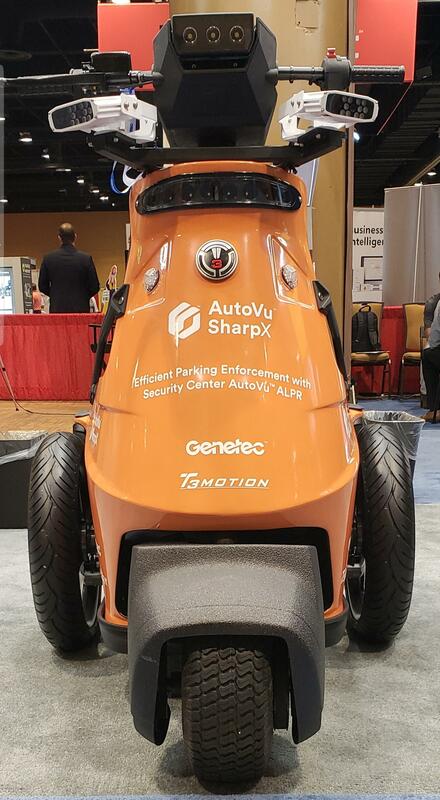 The Patroller, with its unique ability to be programmed to safe maximum speed limits, makes it an ideal choice for factory floor applications. Considering purchasing a new T3 Patroller? Fill out the online form and see if we can schedule something in your area for you to ride the most versitile vehicle in the industry. For Customers located in California or Florida we'll do our best to actually deliver a loaner T3 right to your door.